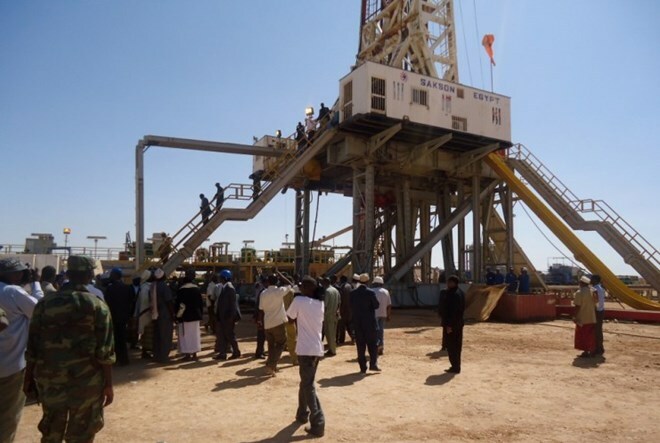 Browse: Home / Somali Petroleum ministry accused of Illegal bid to sell oil blocks. Somali Petroleum ministry accused of Illegal bid to sell oil blocks. Somalia’s petroleum ministry is being accused of attempting to illegally auction off the country’s oil blocks, the upper house of parliament has noted. The petroleum minister, Abdirashid Mohamed Ahmed, who denies that any bidding will take place is due to attend an event in London on Thursday where he says the results of seismic surveys will be presented. Earlier, the director-general of the petroleum ministry, Karar Shukri Doomey, had told the media that the Somali government was inviting bids for offshore oil blocks at the London event. However, the parliament’s National Resource Committee says the laws have not yet been passed to allow for the sale of any oil blocks.